These seven US politicians who support cannabis legalization have introduced real legislation and directly engaged the cannabis industry. Let’s be honest. Much of the 2016 election coverage has been more than a little negative. So, now is the perfect time to highlight a few of the politicians who have stuck up for cannabis over the past few years. In the past, President Elect Donald Trump has expressed support for state decision on the cannabis question. These seven US politicians who support cannabis legalization have introduced real legislation and directly engaged the cannabis industry. I hope that the CDC continues to explore every opportunity and tool available to work with states and other federal agencies on ways to tackle the opioid epidemic and collect information about alternative pain relief options. 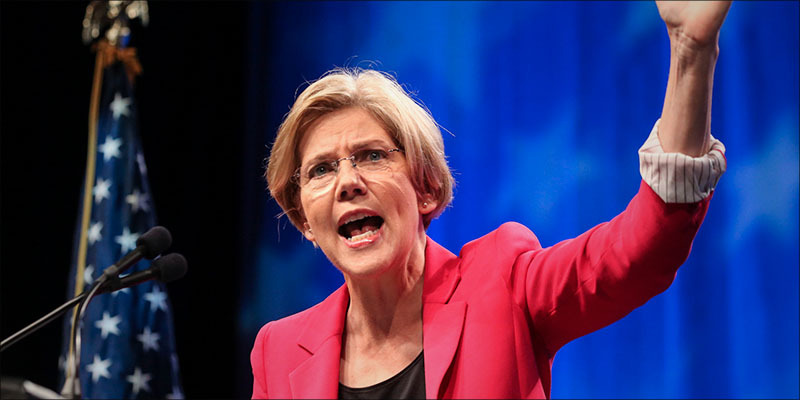 Already, some news agencies are questioning whether Warren will try for the presidency in 2020. In my view, the time is long overdue for us to remove the federal prohibition on marijuana. Sanders has also expressed support for substantial criminal justice reform, Tweeting “Jay Z is right: We have to end the war on drugs” just a few months ago [Sep. 2016]. Though Bernie has missed out on the 2016 presidency, there is no doubt that he will continue to be an influential voice over the next four years. 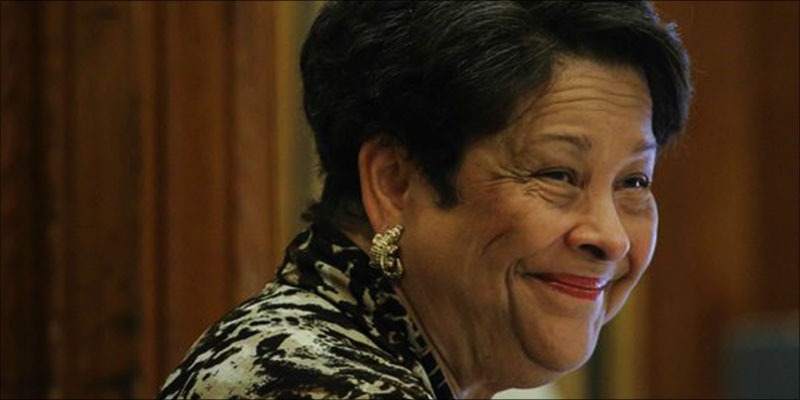 State Senator Margaret Rose Henry (D-De) has been vital to the cannabis movement in Delaware. Not only did she pen the State’s medical marijuana bill, but she has recently stated that she plans to introduce legislation that would legalize cannabis for adults 21 and over. She has helped pass cannabis legislation before. Back in 2011, her bill created what is now Delaware’s medical cannabis program. Delawarean cannabis-lovers are lucky to have Henry on their side. Prior to his 2016 presidential run, Senator Rand Paul (R-KY) paid a special visit to a cannabis business conference to shake hands with some industry leaders. He also said that he would allow cannabis businesses to use traditional banking systems, a limitation that makes cannabis a strictly cash-only market. Paul, along with Sen. Kirsten Gillibrand (D-NY), and Sen. Cory Booker (D-NJ), introduced a bill that would federally legalize medical cannabis in 2015, called the Compassionate Access, Research Expansion, and Respect States (CARERS) Act. However, CARERS has yet to get off of the ground. Though, it did gain some support in 2016. Over 17 senators now sponsor the bill. I really haven’t taken a stand on the actual legalization. I haven’t really taken a stand on that, but I’m against the federal government telling them they can’t. 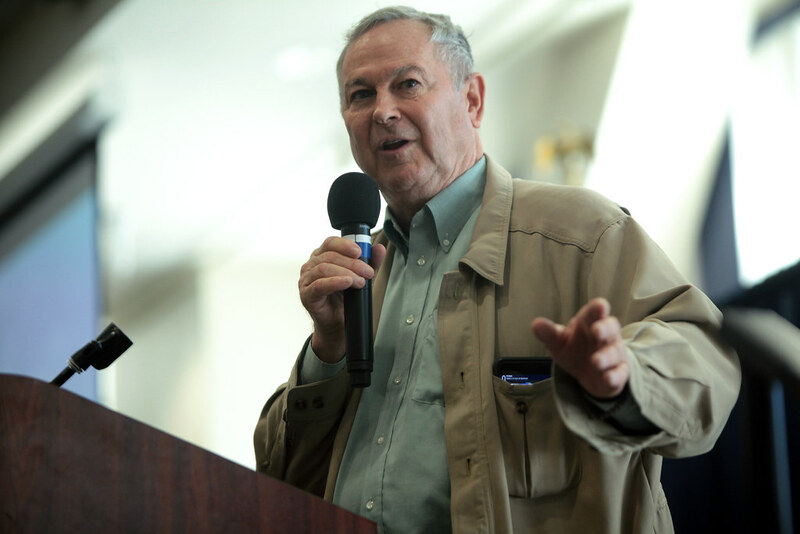 Representatives Rohrabacher (R-CA), Sam Farr (D-CA), and retired representative Hinchey (D-NY) coauthored a federal bill protecting the rights of medical cannabis patients. 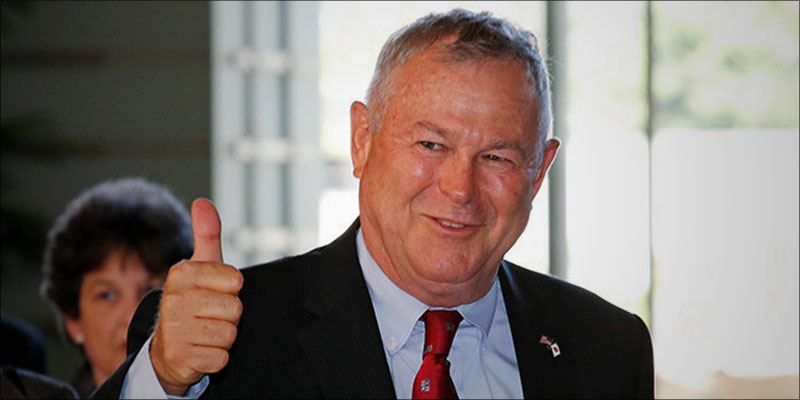 Now known called Rohrabacher-Farr amendment, the bill prevents the arrest of medical cannabis patients for possessing, buying, or consuming their medicine, so long as they are in a state where it is legal. The bill was tacked onto a spending bill, and it was passed in 2014. Former Governor Gary Johnson (L-NM) ran as the Libertarian candidate during the 2016 presidential election. The interesting thing about Johnson? He is a cannabis business executive. Johnson had to step down as the CEO and director of Cannabis Sativa Inc. (CBDS) in 2016 to pursue the position of Commander in Chief. 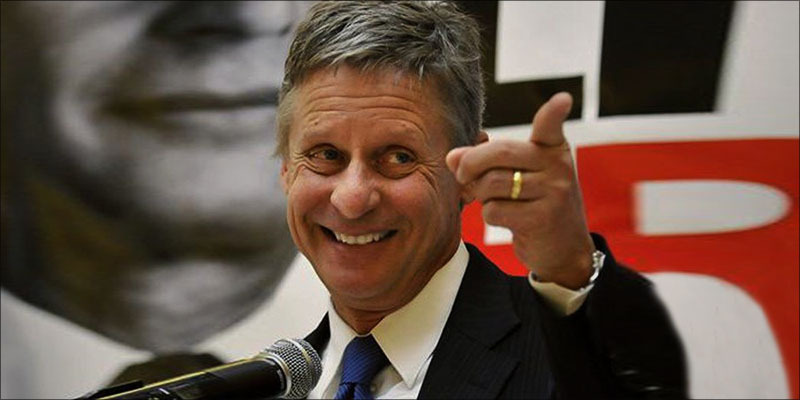 Should he continue to be in involved in politics and hold a place as a public figure, Johnson is certainly an ally of the cannabis industry. Like Rand Paul, Representative Earl Blumenauer (D-OR) has attempted to introduce cannabis reform at the federal level. In 2012 he and Jared Polis introduced the End Federal Marijuana Prohibition Act. The act seeks to remove the Drug Enforcement Administration’s (DEA) authority over cannabis. The bill would also leave the legalization decision up to the state. Cannabis is a bi-partisan issue and politicians on all sides have stepped up to offer support for the issue. These seven are just a small sampling of all of the hardworking political leaders out there working for positive changes. Many more are working at municipal, state, and federal levels. Do you have a local leader you’d like to thank? Why not give them a shout out and let them know?